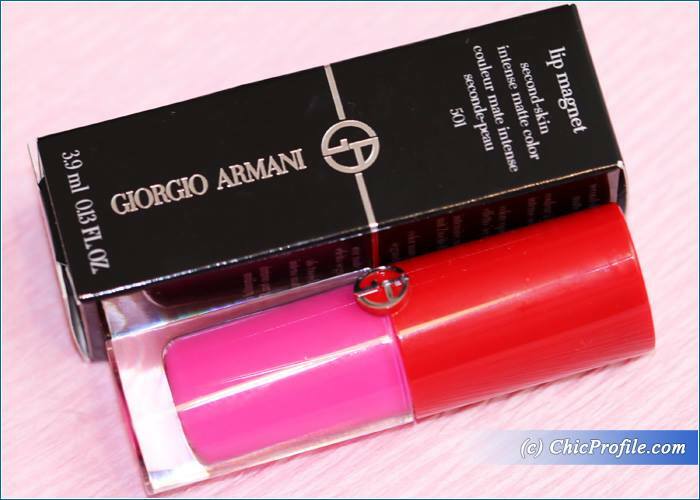 A few months ago I bought several shades of the new Giorgio Armani Lip Magnets and I completely forgot I missed to review some of them. 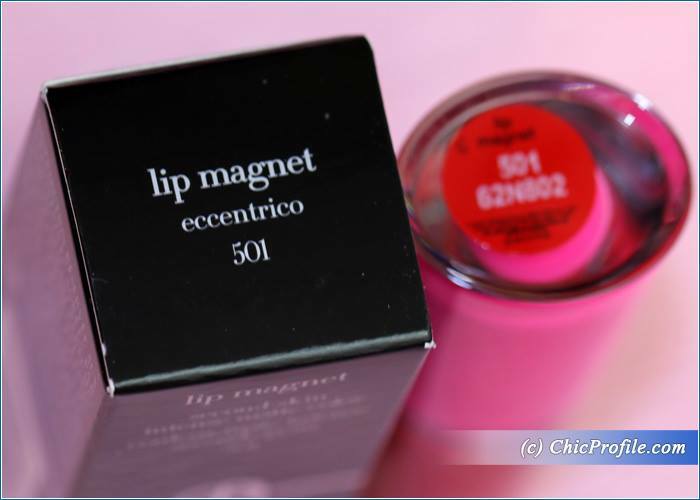 This review is about my wonderful experience with Giorgio Armani Eccentrico Lip Magnet, a shade that’s really screaming my name and has been on my lips every week. 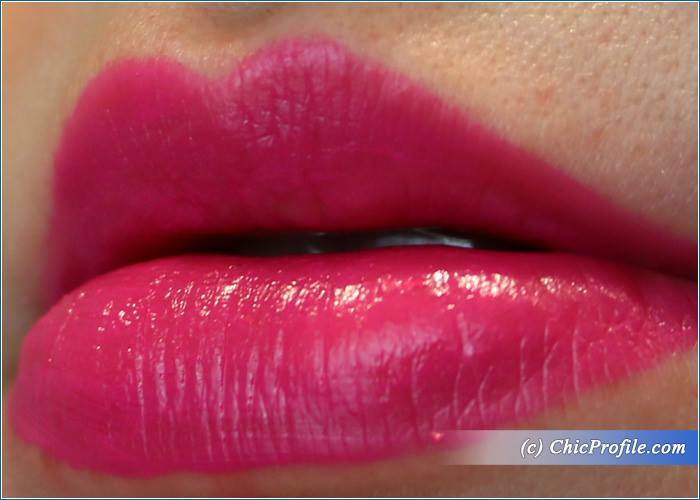 You can check out Mania Lip Magnet (review, swatches) as well and I promise to be back with the rest of the shades next week. 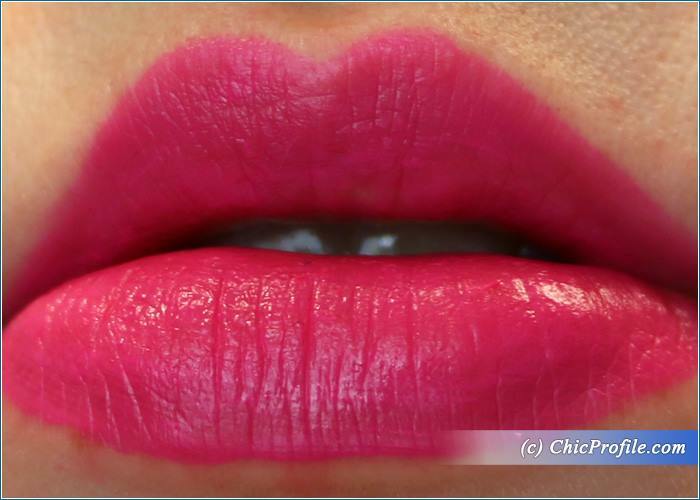 I was very curious about the new lip magnet formula even before they launched as I heard it’s totally a new one and more forgiving on the lips when you want that matte finish. 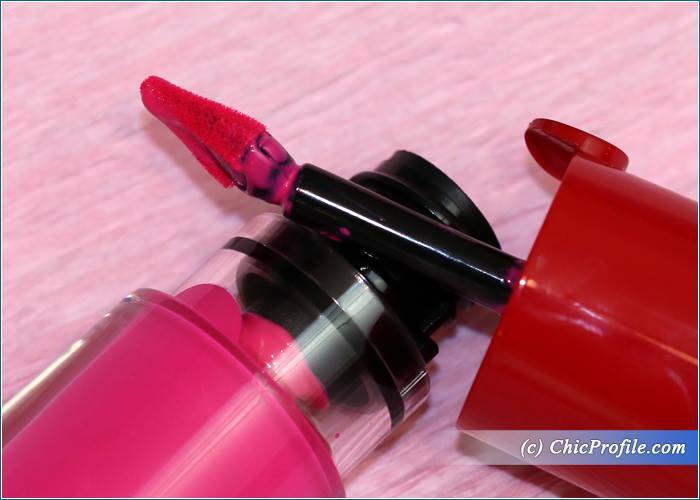 Although the range is a matte liquid lipstick, the formula is enriched with nutritional oils, keeping the lips soft and hydrated, unlike traditional matte lipsticks. Take your pick from the wide choice of colours for each occasion. 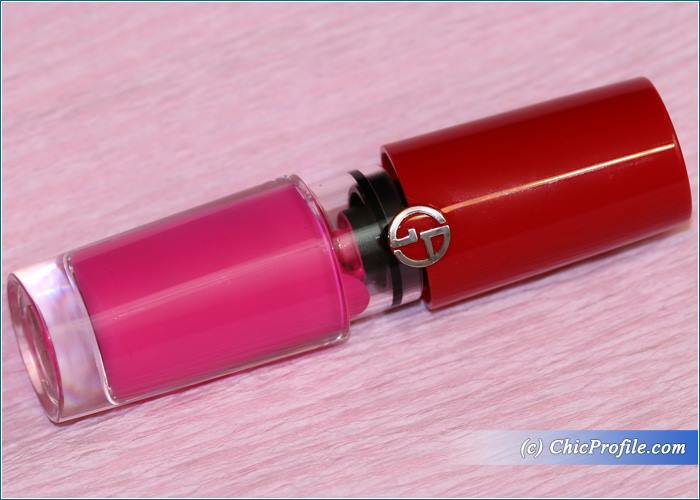 Giorgio Armani Eccentrico (501) Lip Magnet (£27.00 / $38.00 / 163.00 Lei for 3.9 ml / 0.13 fl oz) is a bright fuchsia pink with cool undertones and a matte finish. 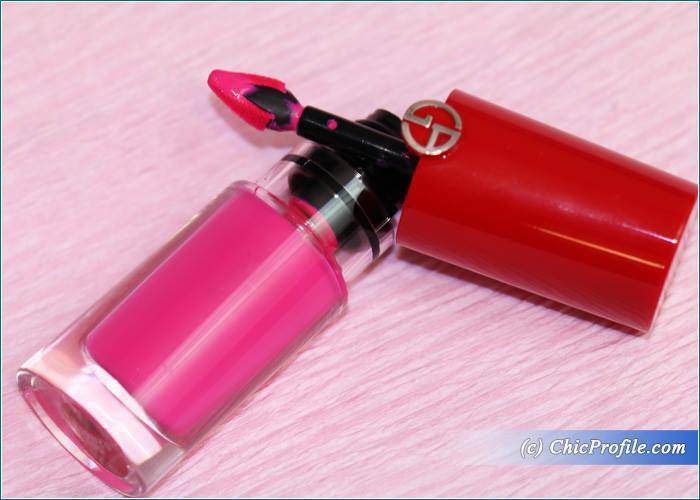 The color is very intense, highly pigmented and comes on beautifully on the lips. These lip magnets are liquid lipsticks that dry down to a matte finish. I absolutely love the packaging as they make them look like a lip gloss but they have the intensity and pigmentation of a lipstick with a staying powder of a lip stain. The applicator is unique, with a pointy tip that gives you a flawless application and easily help you create a perfect cupid’s bow. 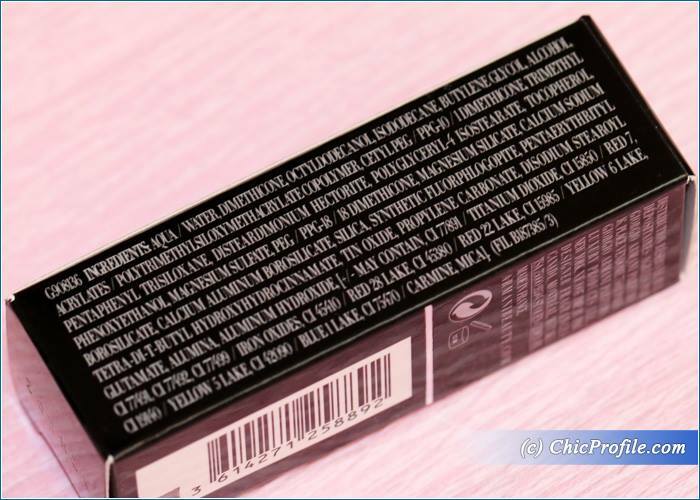 It has a long-wearing formula with a very lightweight feel. 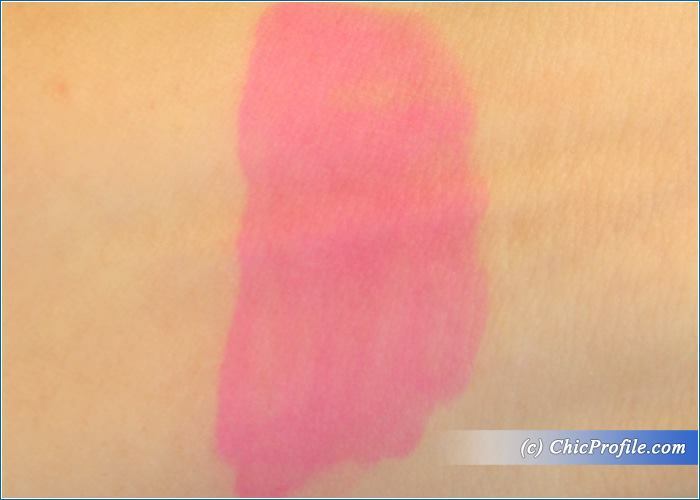 They come on easily and evenly across the lips, but I personally like to apply two layers of color (waiting a little between layers so it can dry completely) to create an even more intense finish and high color coverage. Before I met these Lip Magnets, I thought I could never wear a matte finish lipstick that wouldn’t dry out my lips at the end of the day and that wouldn’t need me to apply a lip balm afterwards. Honestly, there are times when I completely forget I’m wearing a lip color on my lips, this is how light and super comfortable they fell. The formula is so special because it’s a combination between water, oils and pigments. So when you start applying the color on your lips the water starts to evaporate so the oils and pigments will fuse together and gives you that matte finish. When the color dries down it will look twice as intense as when you first applied it, but in the same time the consistency is very thin so you’d barely feel you are wearing anything. 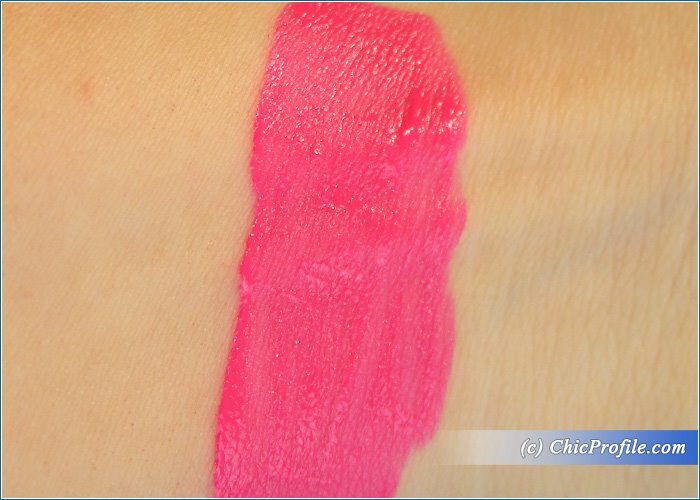 They don’t dry as fast as other lipsticks that I tried, so if you make any mistake during the application you can easily correct it right away. I even like the part where these leave a strong stain on your lips after they wore off, so you’ll be left with a nice amount of even color. At that point I can choose either to re-apply a new layer of color or if I’m almost ending my day just use a lip balm on top of the stain. They are a bit pricey so make sure you invest in the right color as these will last you a long time. 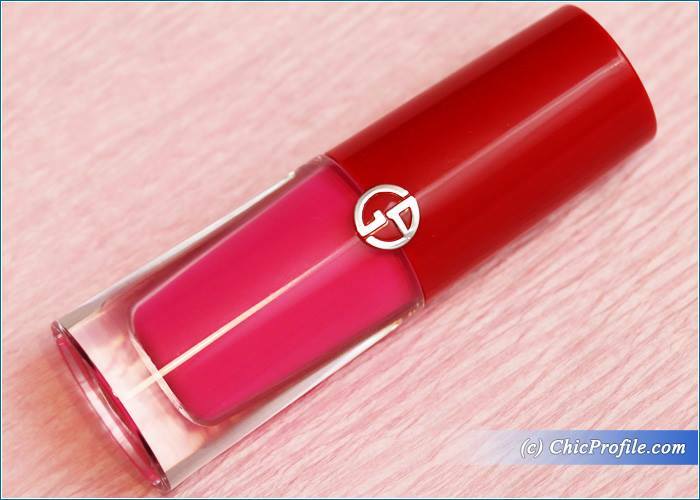 Armani offers a wide variety of shades from nudes to pink, reds and darker shades of purple-burgundy. I’d have to use a proper makeup cleanser in order to remove it, an oil formula cleanser because an ordinary makeup remover or wipes won’t do the job. I personally use my Clinique Take The Day Off Makeup Remover and works perfect. Leaves a stain in just a few seconds, even when swatched!